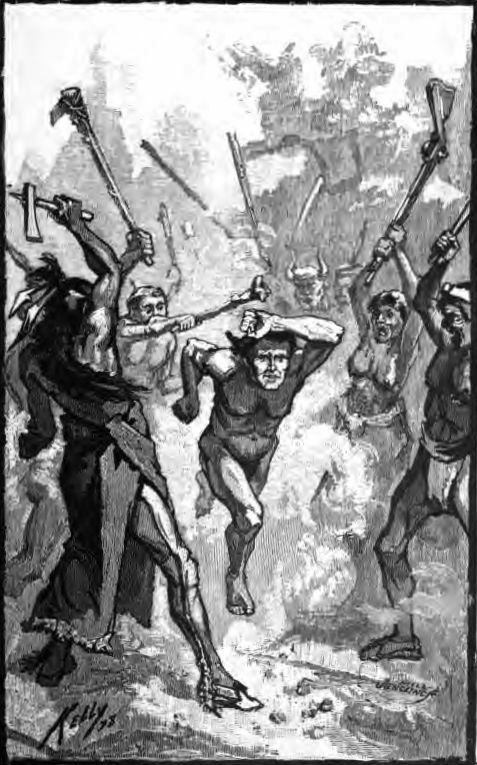 Running the gauntlet or (gantlet) is a form of physical punishment where a captive is forced to run between two rows - a gauntlet - of soldiers who repeatedly strike them. If he survives the gauntlet, usually he was freed as a prisoner. Most never make it through.